Fortnite is hosting another major in-game event Sunday afternoon called the Fortnitemares Finale. Below, we’ll recap everything you should know about its start time and predictions for what might happen. 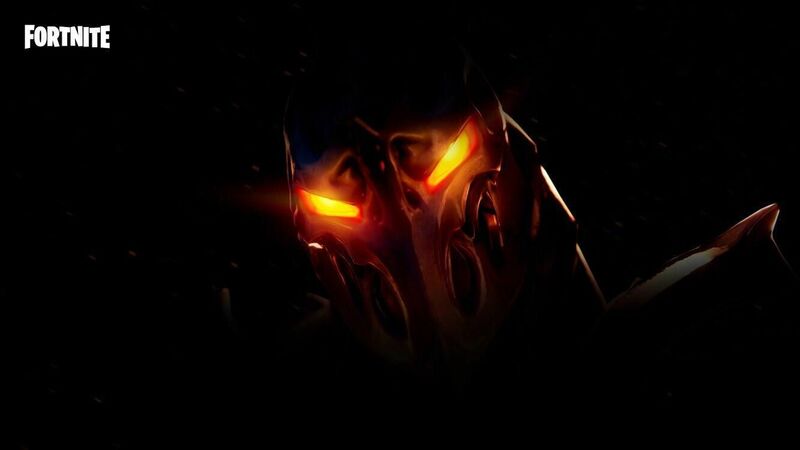 What time does the Fortnitemares Finale event start? 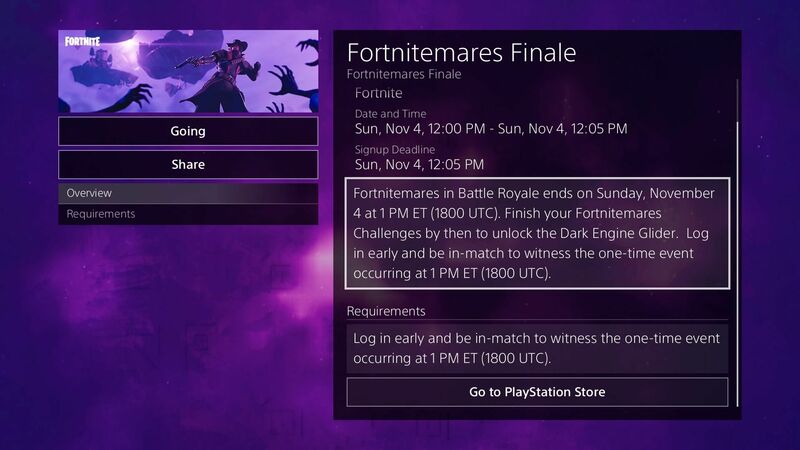 According to the dashboard event post on PS4, the Fortnitemares Finale begins at 1 p.m. EST and will last about five minutes. 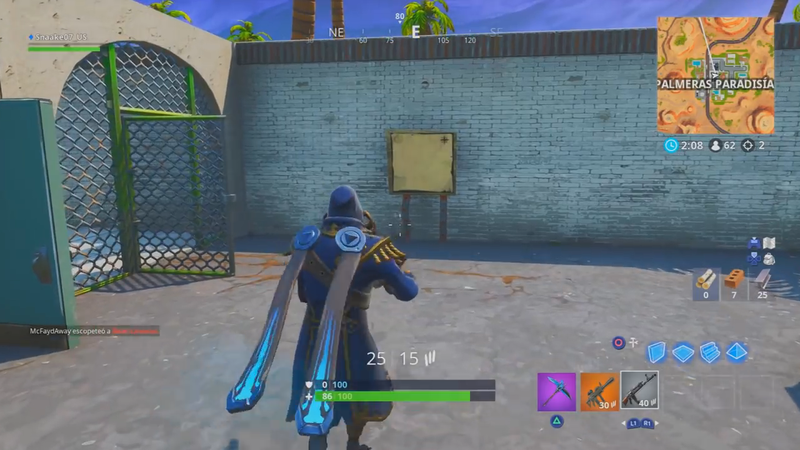 While we don’t officially know what will happen during the Fortnitemares Finale, leaks from dataminers offer a few clues. 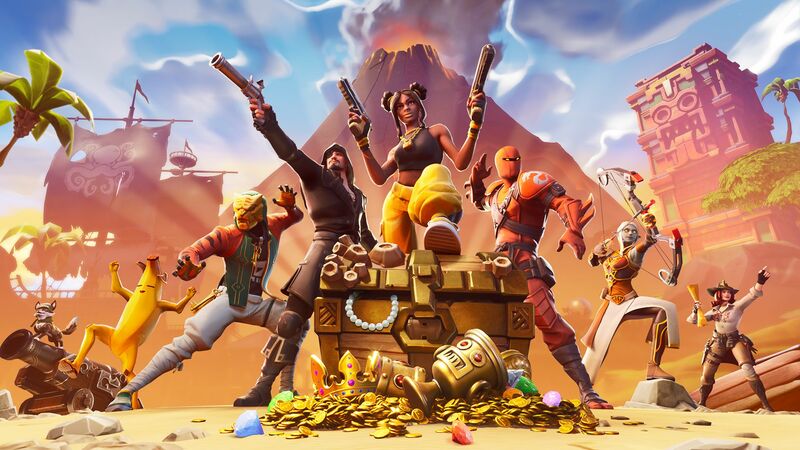 Most notable among those comes from FortTory on Twitter, who found references to a Butterfly event in sound files, as well as assets for a Butterfly rift and a supposed Butterfly island shape. You can see those images below and listen to the sound files those objects relate to. 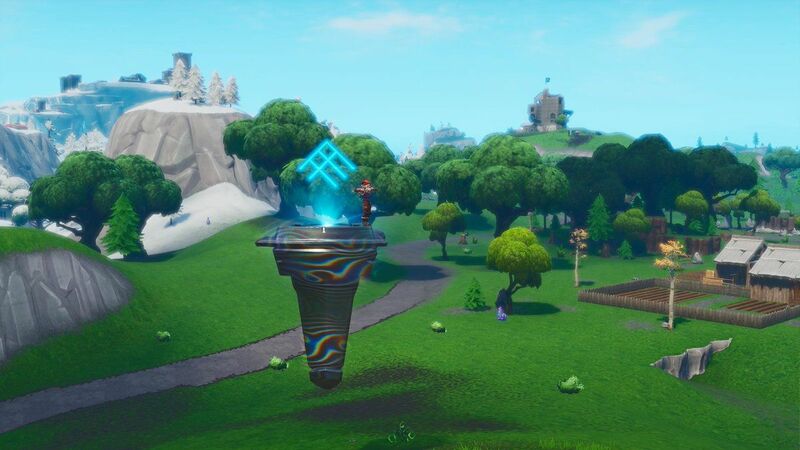 The most common theory is that Kevin the Cube, who’s been haunting Loot Lake since the start of Season 6, will break apart and split off into several islands that look like a Butterfly shape from above. What players will find when they go there, though, is anyone’s guess. Here are the leaked assets in tweets. How to watch the Fortnitemares Finale event? Just as the event post says, the only way to watch the Fortnitemares Finale is to be in a match at the desired time. Sources inside Epic have also confirmed the event will not take place in Playground Mode, so you’ll need to enter a standard match and pray other players don’t kill you while the action unfolds. There are plenty of hills and mountains surrounding Leaky Lake, so that’s probably the best place to watch outside of building your own structure. Just head to the scene of the crime and see what you can see. That’s all we know about the Fortnitemares Finale Butterfly event so far. We’ll do our best to inform you of the map changes as soon as possible. Fortnite is available now on PS4, Xbox One, Switch, PC and mobile. The Fortnitemares Finale takes place at the same time on all platforms. Will you be tuning into the Fortnitemares Finale on Sunday? What does a Butterfly have to do with it? Tell us in the comments section!